Why isn't my Maricopa Home Selling? Find out the reason why. Why isn’t my Maricopa Home Selling? 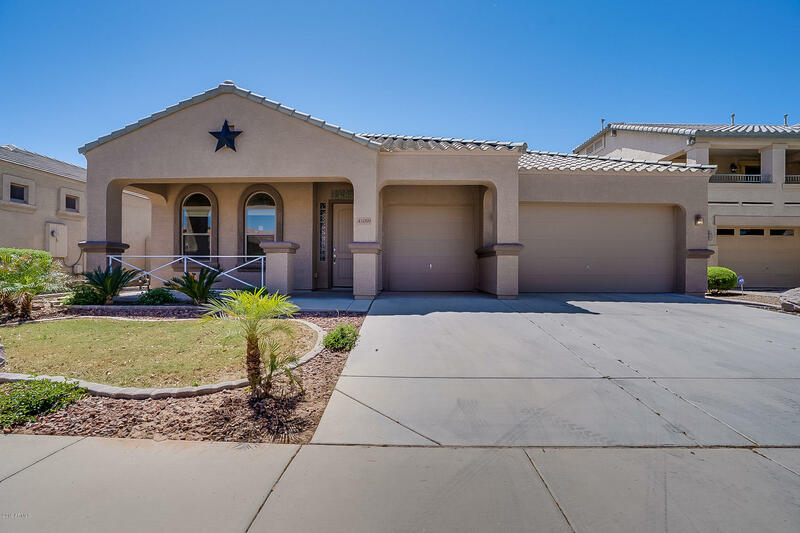 Why isn’t my Maricopa Home Selling?Why won’t it sell! 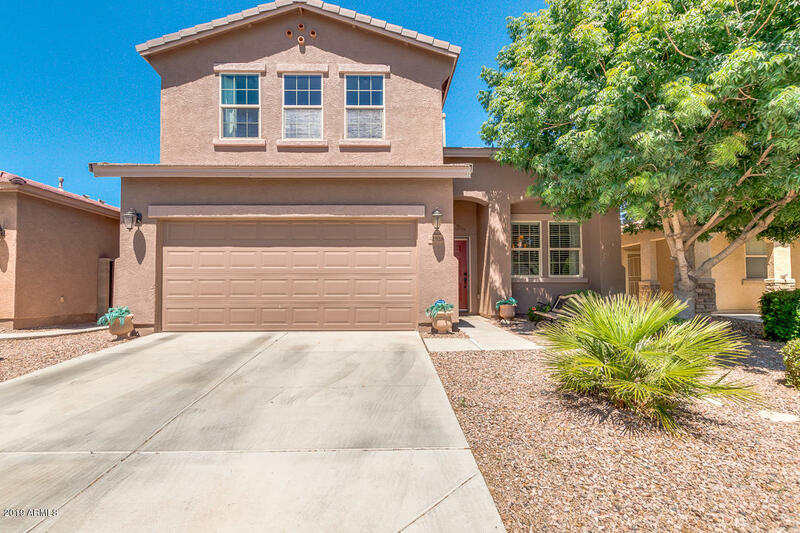 You have your Maricopa home listed for sale but are having no luck so far getting it SOLD. You’re thinking… Why isn’t my Maricopa home selling? Why could this be when the average Maricopa home sells within two months? There are a number of factors involved in why homes don’t sell. Let’s analyze this a bit. Price – If your home is listed to sell too high in price you may not be getting showings. You need to see what recent comparable homes have already sold for. Find out the average price per square foot and multiply that by the square footage of your home. That should give you a ballpark figure of where your price should be. If you’re unrealistically above this number you may not get any showings. Hence, no offers. I would suggest gradually lowering your price until you begin to get more potential buyers looking at your home. Another idea is to set up a time with your real estate agent to view homes similar to yours that are currently listed and see how your home compares. Photos – Take a good look at your MLS listing. Are the pictures of your home high quality? Do they grab attention and show off your homes best qualities? When buyers are looking at homes sent to them from their real estate agents they look at the pictures first. If the main picture turns them off they are unlikely to even click to see more. You won’t draw them in with bad quality, unflattering pictures. And, this is where the home buying process begins. It is very important. Condition – What is the condition of your home? Are there any major repairs needed that may be pushing buyers away? Is it listed on the MLS that your home needs a new air conditioner or plumbing? Buyers usually like to move into a move-in ready home. Or at least be getting a great deal on the home if a slew of repairs are needed. 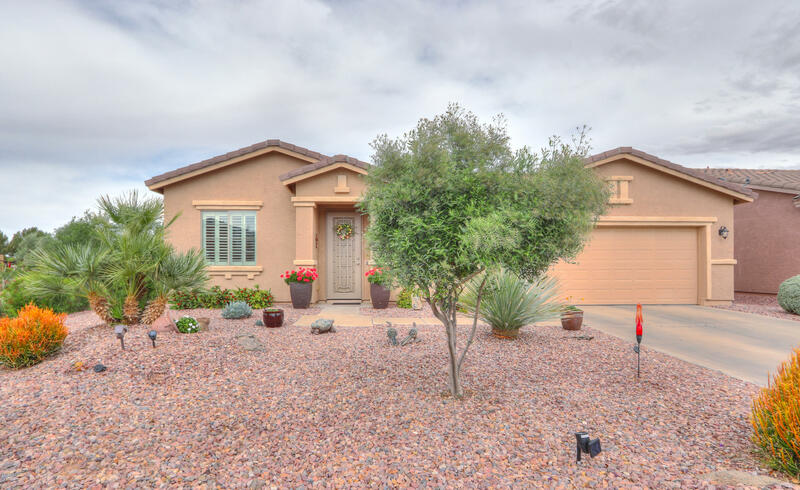 To sell your Maricopa home, if there’s too much TLC involved you may have investors looking at your home to renovate and resell and you know those offers won’t be very high. Investors will be looking at how much profit they can make. Appeal – As a real estate agent here in Maricopa I know that a stain on a rug or scuffs on a wall can immediately turn off buyers. Do a walk through of your home as if you’re a buyer. What do you see? If looking from the street do you see weeds in the yard? Is there mold or soap scum around your shower? Are there crayons marks on the walls? Does it smell fresh? Get these things cleaned up the best you can. You can even do a little painting. It will make a world of difference. Also, declutter and make your home look spacious! 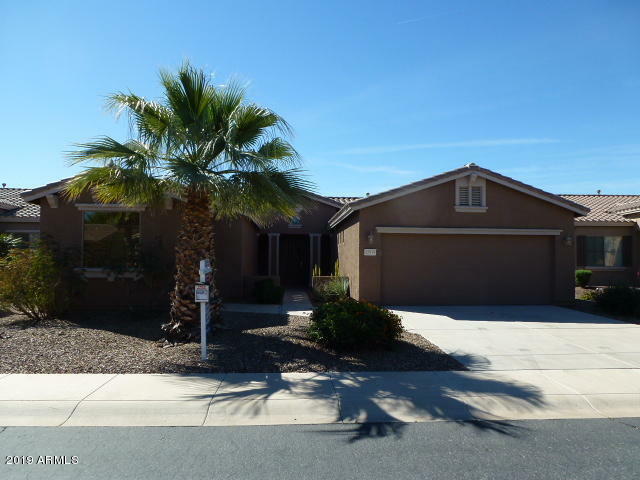 Listing Agent – Your Maricopa real estate agent should be the one who guides you through this. Ask what they are doing to market your home to get it to sell. Are they holding open houses? Distributing flyers? Providing updates to you consistently? Virtual tour of your home? Asking for buyer feedback after showings? There is a lot that can be done to market your home. 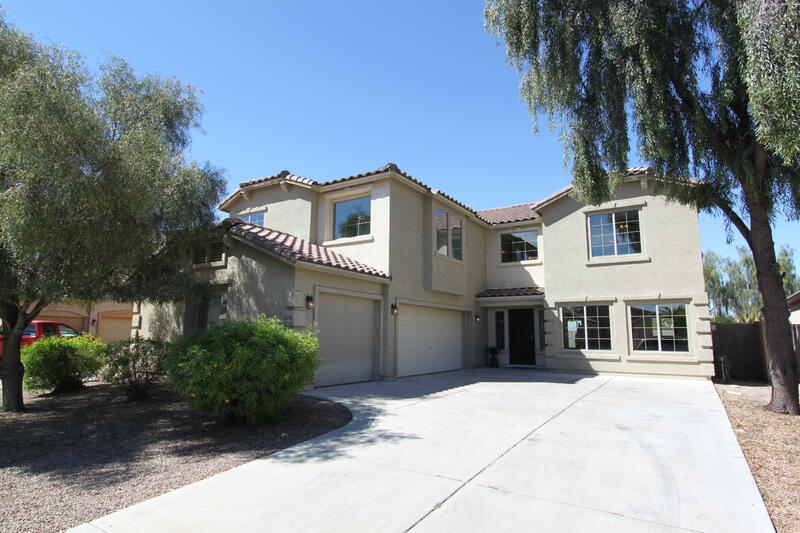 Soon you will no longer be asking… why isn’t my Maricopa home selling.